Running out of battery when you're on the go is always a nightmare, so it makes sense to have some backup power. 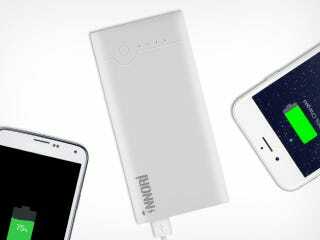 The Innori 22,400mAh Portable Battery offers a huge charging capacity and 3 USB ports in a travel friendly size. Right now, Lifehacker readers can grab one at a 42% discount.